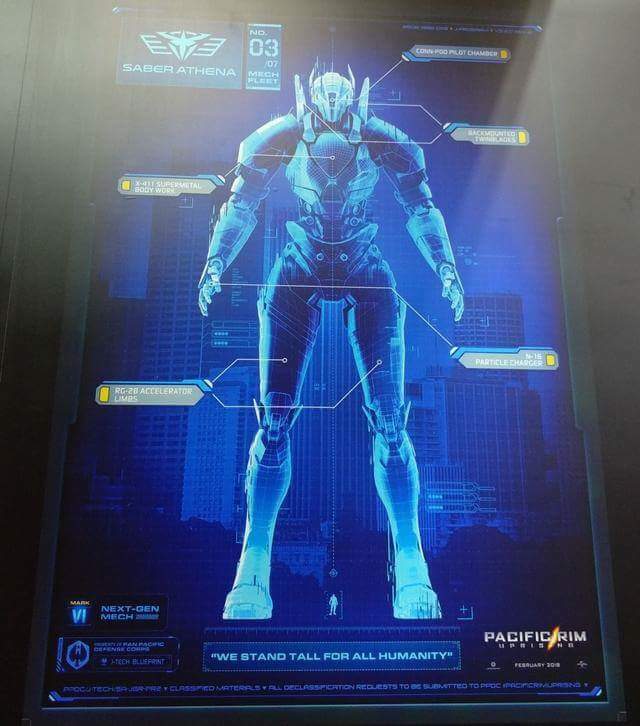 So before we look at those two new jaegers, here’s another look at the main jaeger for the film – Gipsy Avenger. Bracer Phoenix looks like the team’s bruiser type or tank type. 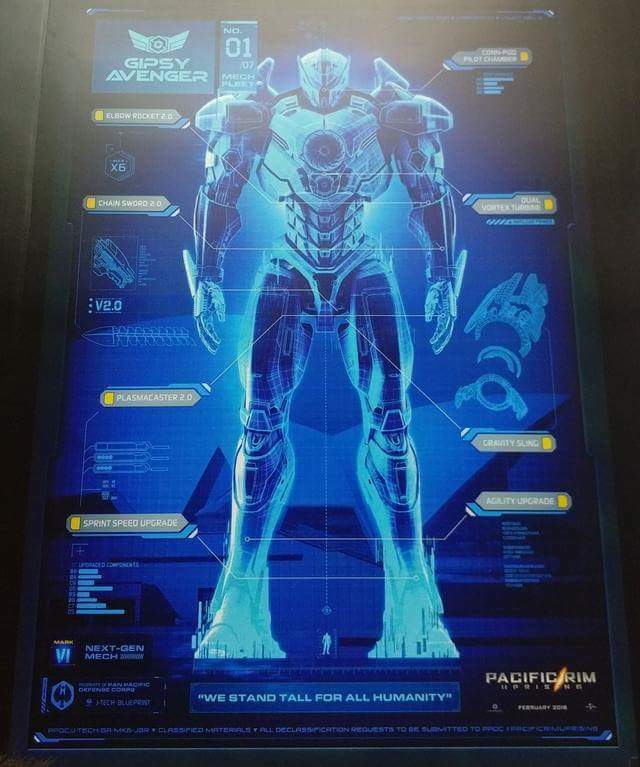 Definitely reminds me of the Russian jaeger Cherno Alpha. 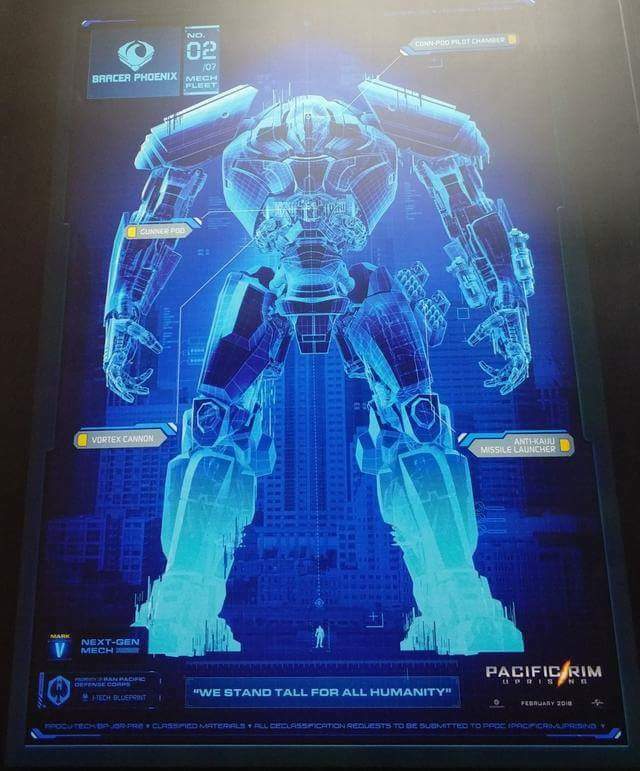 We also have the first female themed Jaeger with Saber Athena. That’s also no surprise because the original movie had shown heavy influence from mecha series like Go Nagai’s Mazinger Z including those rocket punch Charlie Hunnam and Rinko Kikuchi used in Hong Kong. 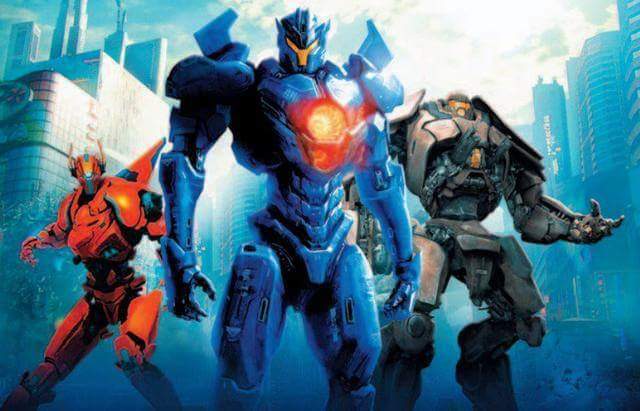 Now a female jaeger is pretty much a call back to Mazinger Z’s Aphrodite A. Now we have to wait if they will be adding the classic Oppai Missile System.